Getting long, luscious locks doesn’t have to take months. With hair extensions, you can be shampoo commercial-ready within just a few hours! Hair stylist Shelly Casanova says anyone with at least four inches of hair can get extensions. Hot Keratin Fusion extensions, which Casanova demonstrated for California Life, are one of the most popular types. 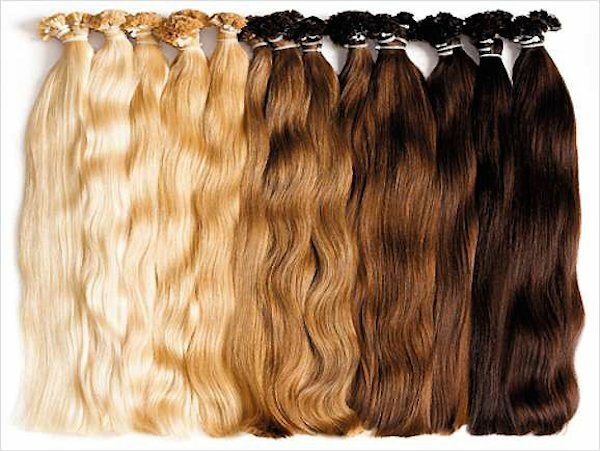 The extensions have a keratin bond at the top, which is heated and then applied to your natural hair in small sections. Casanova says they can last up to six months with proper care. For much more on this beauty craze, be sure to watch our story below!